We are excited to announce our participation in a new blockchain-based anti-piracy solution for ebooks, following the news that content protection giant Digimarc and ebook publisher Erudition are joining forces. This new collaboration debuts the combination of Digimarc Barcode for digital documents and Custos’ infringement detection technology. This provides a more effective, reader-friendly way to combat ebook piracy. 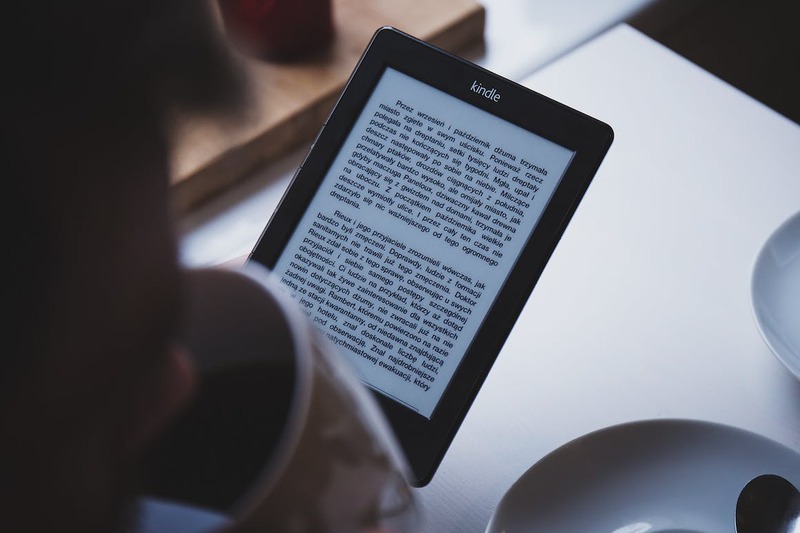 Globally, ebook piracy is a major challenge for publishers, and existing content protection solutions often suffer major drawbacks. For example, hard Digital Rights Management (DRM) can inconvenience honest readers by restricting access to their books, or even cause loss of ownership if a platform is discontinued. However, Digimarc Barcode provides a non-intrusive alternative by embedding invisible watermarks in each copy of an ebook. Custos complements this by quickly discovering leaked copies of watermarked ebooks, even while they are still being shared on the dark web that cannot be probed from the outside. 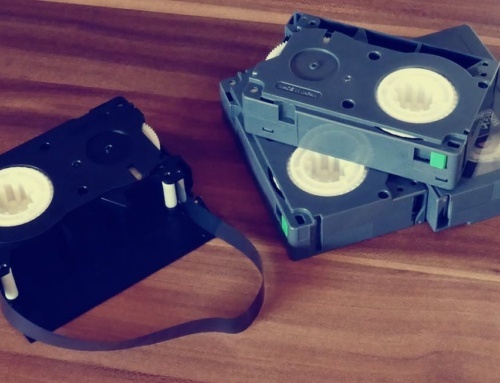 The South African tech provider’s patented technology allows for the protection of any type of digital content, and relies on good watermarks for each particular type of media. For ebooks, Digimarc Barcode is the perfect solution. Combining Custos and Digimarc’s offerings gave Erudition an unrivalled edge for their ebook distribution platform. What makes Custos’ approach unique, are the small Bitcoin deposits hidden in each copy of an ebook. As long as an ebook is still within the intended recipient’s control, the deposit remains intact. However, the Bitcoin can be claimed as a bounty from anywhere in the world if the ebook happens to be shared within a piracy network. Once the bounty is claimed, the transaction is visible on the Bitcoin network within seconds, and the publisher is notified that an infringed copy has been found. Since each embedded Bitcoin bounty is unique, the identity of the infringing customer (the initial file sharer) is also revealed. Custos’ approach effectively attacks the economy of piracy by targeting uploaders rather than downloaders. This turns pirates against one another and sows seeds of distrust within their communities. As a result, the bounty hunting network is able to penetrate hard-to-reach places like the dark web, peer-to-peer networks, email, and even offline file sharing. Recent tests of the Custos system across different types of media found that it takes an average of just 42 seconds for an individual to claim the Bitcoin bounty concealed in an ebook file once it has been uploaded to social networks. The average detection time for the dark web is less than five minutes. Custos provides content protection for video, audio, and documents. Content owners or distributors can visit custostech.com for more information. Individuals interested in earning Bitcoin by discovering pirated media can visit privateer.xyz to learn how to become a bounty hunter.